Asian Express | Chinese Cuisine and Sushi on Charlottesville's West Main Street! Asian Express is conveniently located on West Main street in Charlottesville near the UVa Corner. Call (434) 979-1888 or order online! 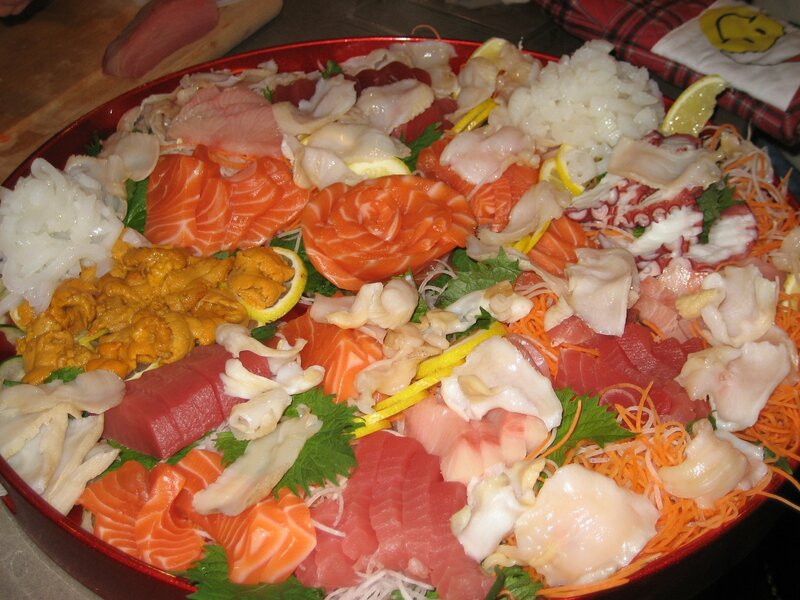 Asian Express offers more than just our great Chinese cuisine— try our made to order Sushi! Order online! Have your Chinese favorites like General Tso's Chicken or Beef with Broccoli delivered! Check out our Tuesday Specials! Place your order now!